Glenfiddich producer William Grant & Sons has announced a change in the structure of its global travel retail (GTR) unit. The unit’s managing director Ed Cottrell will remain as leader of GTR but will now report to Doug Bagley, president of the Asia Pacific region. 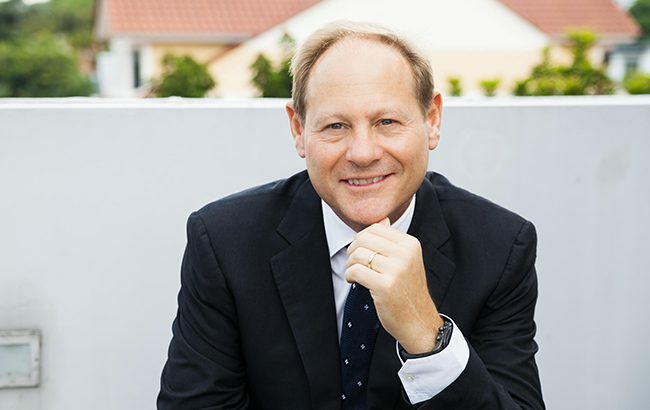 Bagley, former China International Duty Free CEO, joined William Grant & Sons in May 2018. Prior to his work with China International Duty Free, Bagley held a number of leadership roles with Johnnie Walker producer Diageo, including managing director of global travel retail and the Middle East and chief commercial officer for the Asia Pacific region. Cottrell joined William Grant & Sons in June 2016. He previously worked as commercial director for Enterprise Inns, in various roles at Diageo for more than 14 years and as sales director for Bibendum Wine, but began his career as an army officer. “The last three years have been very successful for GTR at William Grant & Sons, growing the business by 36% since 2016,” said Cottrell.